Eco Pure Coral consists of 100% pure coral powder (every mineral found in the human body in similar proportions). 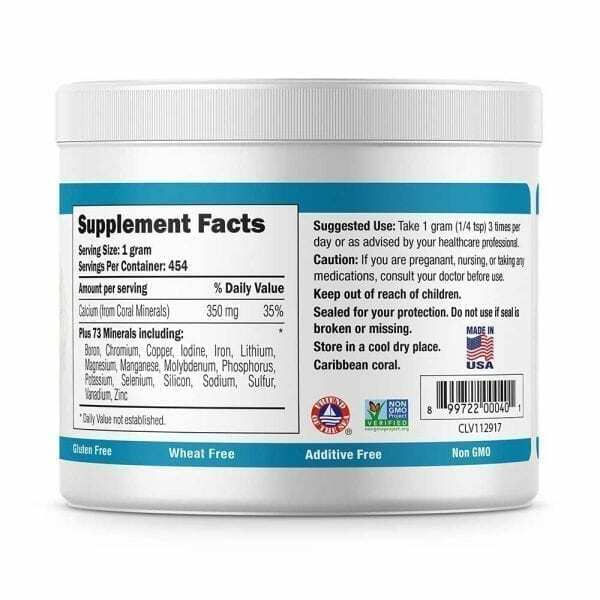 This powder is identical to that found in the Coral Complex3 blended formula. 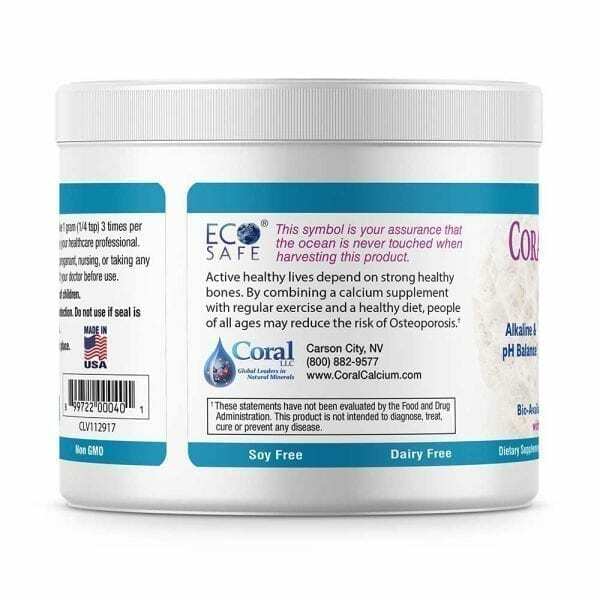 The coral powder is extremely fine (18 microns, the consistency of talcum powder). So fine that a small amount on the tongue almost absorbs through the mouth. One does not even need to swallow. 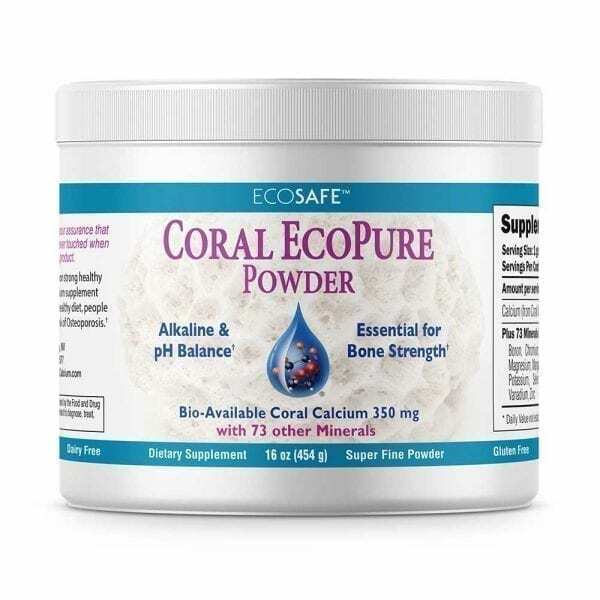 Eco Pure Coral was originally developed for vegans and other purists but has become popular with many people, especially senior citizens, and children. This product contains NO fillers, binders or excipients!